BLUE PRINT is just around the corner! 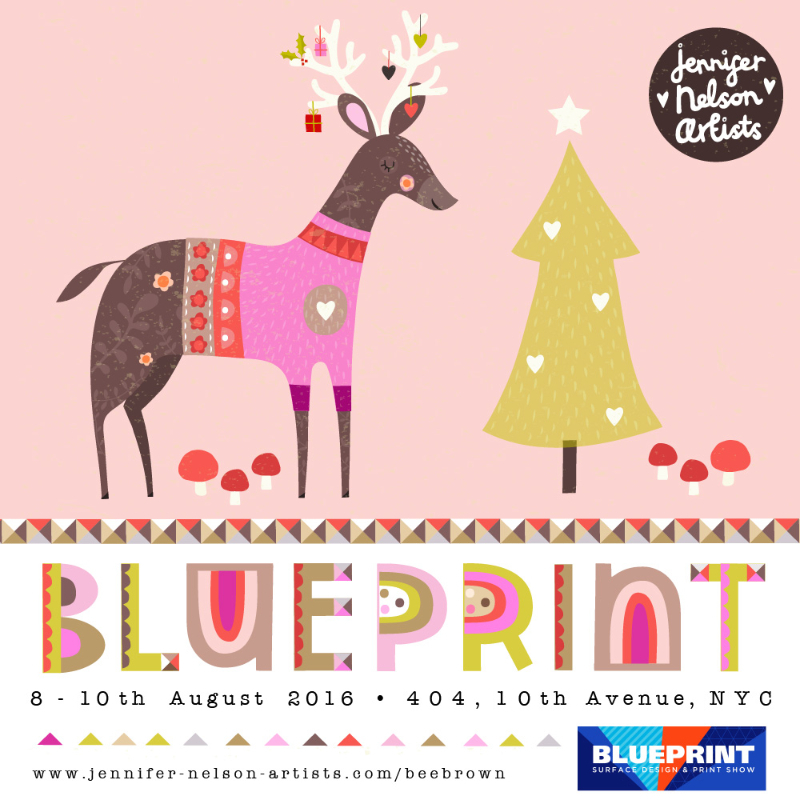 Jennifer Nelson Artists, will be exhibiting at the upcoming Blue Print Surface Design and Print Show in New York City on August 8-10th, 2016. Artwork left to right: Bee Brown, Anisa Makhoul, Miriam Bos, Jennifer Orkin Lewis, Jill McDonald, Jill Howarth and Lauren Lowen. 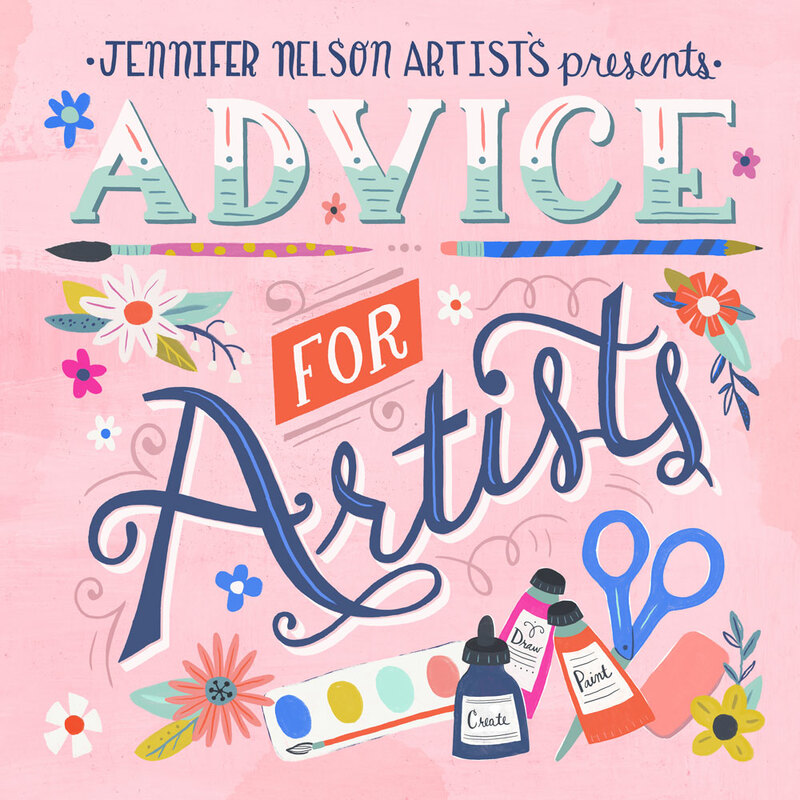 Launched in January of 2015, Jennifer Nelson Artists already boasts a roster of top illustrators: Anisa Makhoul, Bee Brown, Jennifer Orkin Lewis,Jill Howarth, Jill McDonald, Lauren Lowen, and introducing Miriam Bos! 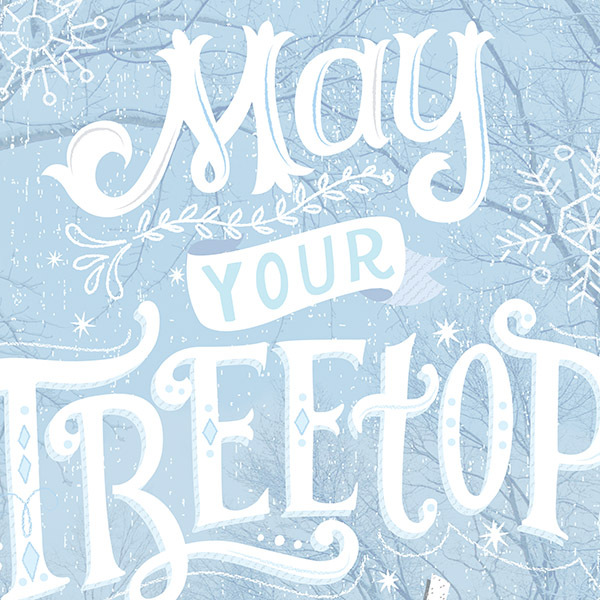 Jennifer Nelson Artists is a Boston-based illustration agency representing talented artists whose work is available for licensing, purchasing as well as commissions. JNA can be reached at (781) 643-2002, on Instagram or by email. 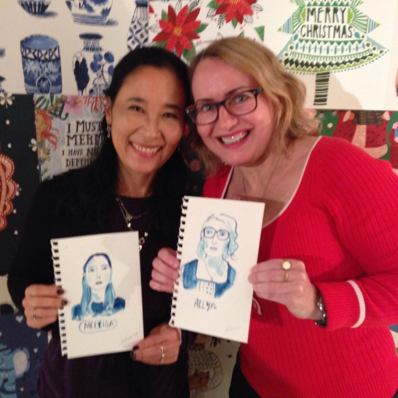 Here we are LIVE from SURTEX with Anne Bollman! Hi Everyone! I was really thrilled to find some wonderful samples in the mail today of a wall chart that I created last summer. Their brief asked me to come up with some happy animal shapes having fun in a circus setting and positioned in a kind of fun 'animal stack' format. I love drawing happy, colorful animals so this was a dream brief for me! Bee's tight sketches show the client what they can expect. There’s something ironic about writing a blog explaining how you’re too busy to write a blog. So be it! The past few months have been ridiculously busy here. And that’s a good thing! But I miss having the time to chat with our clients and artists friends. December is a busy month for most people, with holidays and shopping and family. For us, it’s even busier as we exhibited at our first trade show: Blue Print NYC. We had a great time being in New York City, meeting people in person we had only spoken with on the phone, and doing quite a bit of business right there at the show. Our wonderful artist Jennifer Orkin Lewis brought her watercolors and was painting portraits of attendees live and in-person. Such a cool experience! We broadcast some of it live on Periscope while posting photos to Instagram and Facebook right from the event. In January we were back in NYC for Printsource. Once again we had a booth and enjoyed meeting and greeting both artists and art buyers in a sometimes hectic but always friendly atmosphere. If you didn’t make it this time we’ll be back again in August. Send a note to say you’re coming so we can plan to meet there. It’s a terrific show for the surface texture industry. We barely had time to catch our breath before we had to be in the air for a trip to Atlanta. (Less than 24 hours between getting home from Printsource and boarding a flight to Georgia. Yes, I managed to squeeze in a shower.) 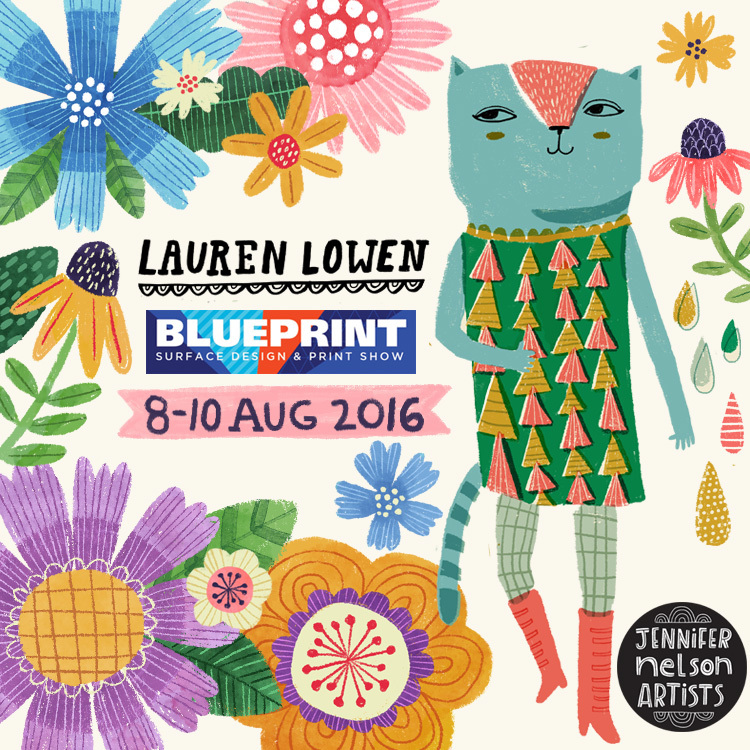 I met our amazing artist, Lauren Lowen there. The Atlanta Gift & Home Show is not only a wonderful show, but Atlanta is my home town. That meant spending quality time with my folks in between doing business at the show. It was fun, but exhausting. The very cool thing is that last year (the week before we hung out our shingle) - Lauren and I first met at this very show. JNA had no products, of course.... well, this year we are so pleased to say we have over 50! With all that travel behind me, I have been working like mad on the mountain of follow-up. There are still calls and emails to return, and literally hundreds of inquiries to answer. But I’m not complaining! I love to be busy and I love my job. 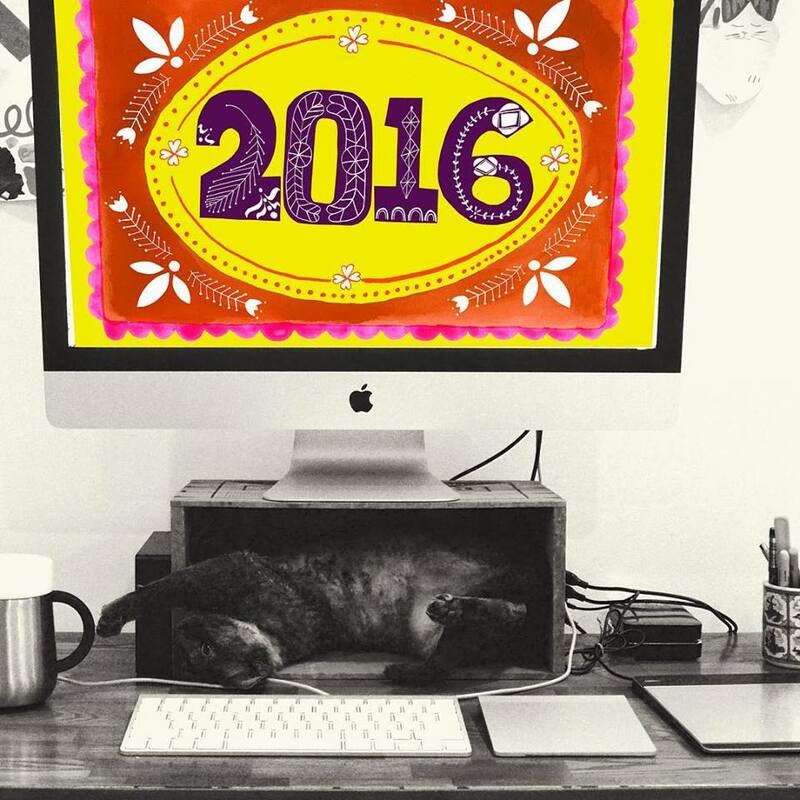 2015 was an banner year for us. We opened our doors to a welcoming community of clients and artists, international publications, our very first trade show, press beyond belief and client work dreams are made of. Bee Brown's charming bear greets the New Year! Jennifer's florals greet 2016 with high style. And Jessica's fabulous lettering and pinky oranges! It’s our half-birthday and we’re doubly excited! Even though Jennifer Nelson Artists is just six months old, so much as happened in that time it seems like two years. We’ve worked with so many wonderful clients, worked on so many terrific projects, and met so many delightful people – it’s hard to believe we just opened the business in January. Artwork courtesy of Bee Brown. With six months under our collective belt, it’s time to celebrate! And how do we celebrate the company’s half-birthday? By kicking our heels up and committing to another six months of dazzling illustration and design from our awesomely talented artists. In other words, it’s business as usual. But even though we’re calmly going about our day-to-day activities we’re secretly jumping for joy on the inside. If this is how our first half-year went, we’re positively giddy imagining how great the next half will be! Victoria's expressive, lyrical work spins the world on a new axis. This week, I am counting down the (2!) days until SURTEX by featuring sneak peeks of each artist's work. 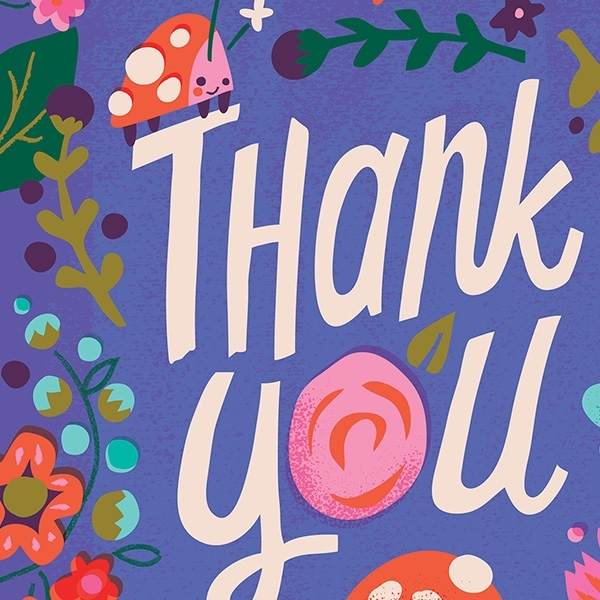 This last one is SPECIAL thanks to ALL of you who have supported us as we launched the agency, licensed or commissioned art and continue to make us feel so very welcome in this wonderful world of art! 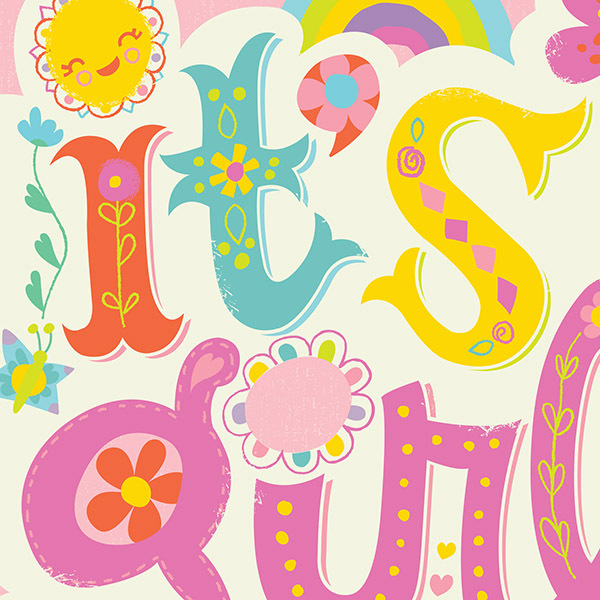 Lauren leaps into SURTEX 2015! This week, I am counting down the (5!) days until SURTEX by featuring sneak peeks of each artist's work. Sharpen your pencils - this is a good one! 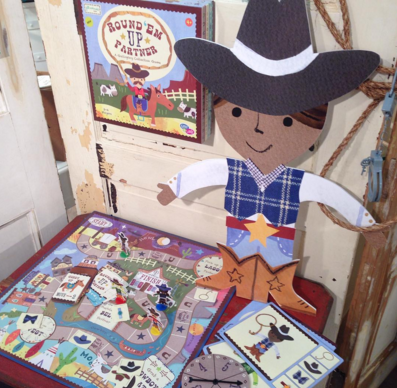 Bee buzzes into SURTEX 2015! This week, I am counting down the (6!) days until SURTEX by featuring sneak peeks of each artist's work. 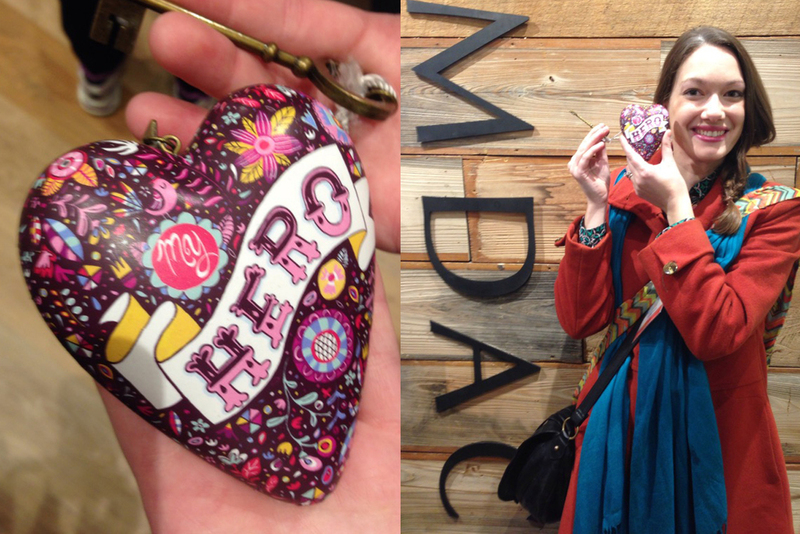 A Native Gal's Thoughts on the Atlanta Gift Show! Although I grew up in Atlanta, I never worked there professionally (went straight to NYC for school and then kept moving my way up the east coast until I landed in Boston!). This was my first time visiting the Atlanta Gift Show. Wow! Wow and truly, WOW! I met, our own brilliant, Lauren Lowen and we walked the miles and miles of the show until we could take in no more! We chatted all the while about all the things we can do together! Lauren Lowen for Department 56! 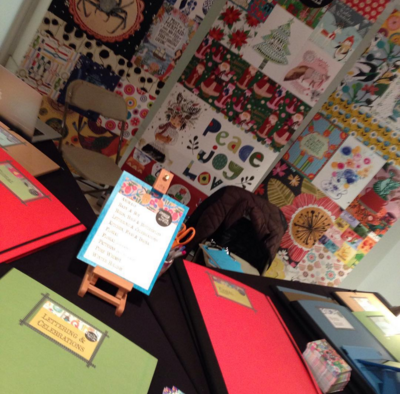 We saw thousands of products representing 100s of 1000s of hours of illustration work. The GREAT news is that art licensing business is alive and well in the gift market (and it means I see my parents more often)! We even had a quick sighting of Monika's work amazing work! FOR MORE SEASONED RESOURCES: Read Joan Beiriger's blog post here, where you'll find her smart take on themes and trends; Tara Reed's very personal impressions here and Alex Columbo's press perspective (with loads more photos) here. Each has a unique take on the show.